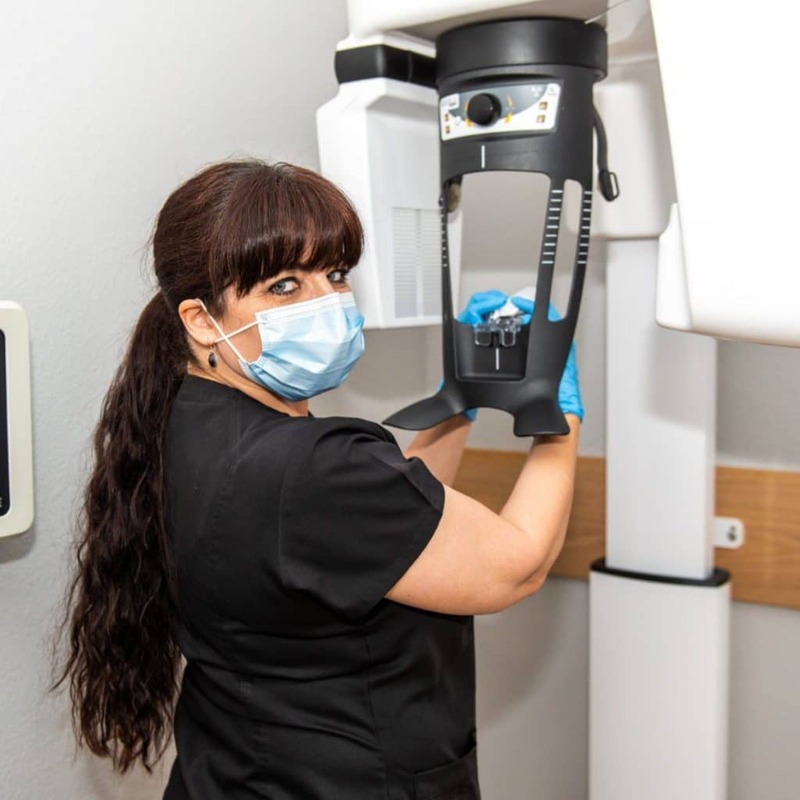 Citrus Heights Dental is here for you. 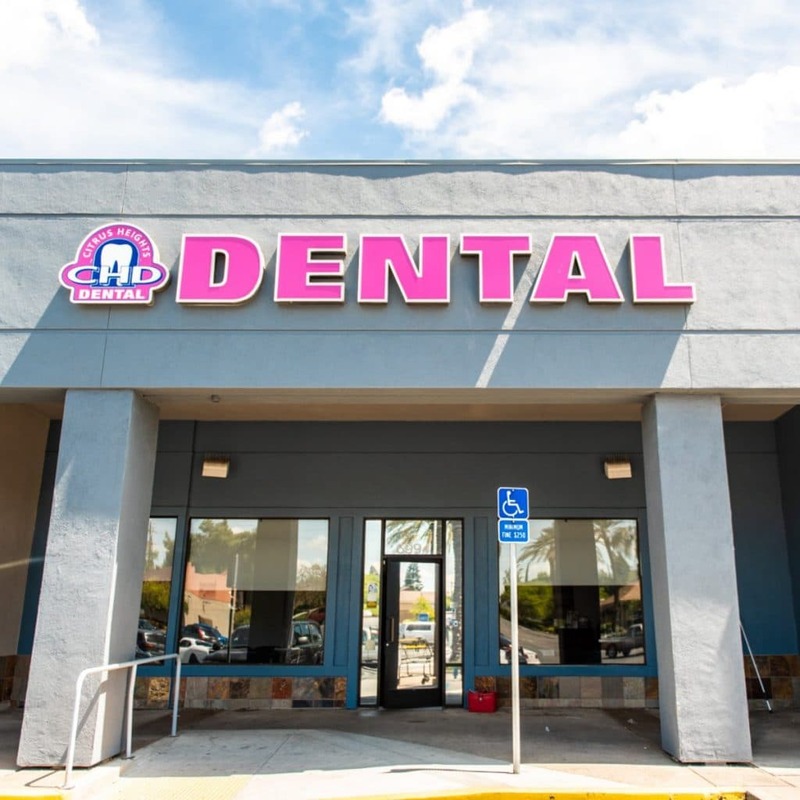 Since 1996, Citrus Heights Dental has been dedicated to providing excellent dentistry that is guaranteed, prices you can afford, hours and days to your their schedule (including Saturdays), payment plans to fit your budget, real customer service, a multitude of services all under one roof, and sincere, friendly people to make going to the dentist the best it can be. 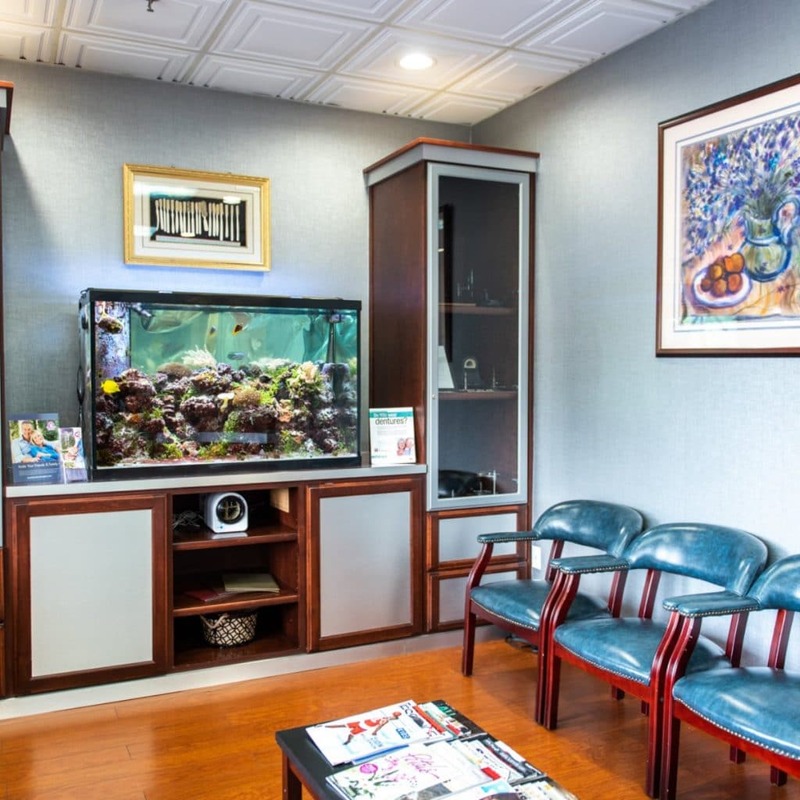 You will find that our offices run very efficiently with the patients’ best interests at heart. They’re not just selling dentistry…all their attention is on your overall health.